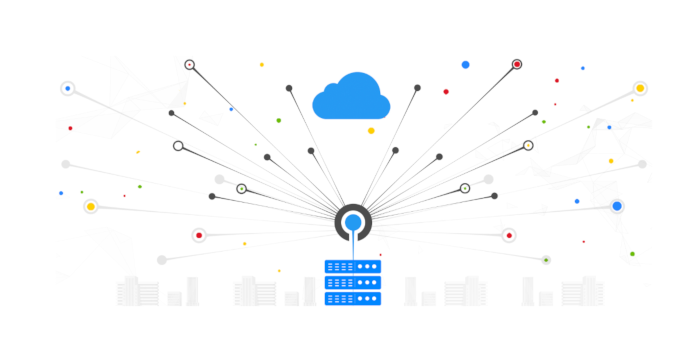 Rather than leaving customers to find the open source projects they want in the Google Cloud marketplace and provision them on Google Compute Engine manually, over the next few months Google will begin offering seven leading open source projects as fully managed services that are tightly integrated with Google Cloud Platform, showing up on the list of services you can set up from the Google console. Initial technologies include those from open source database system providers Confluent, MongoDB, Elastic, Neo4j, Redis Labs, InfluxData and DataStax. The relationship between cloud platforms and open source projects can be complicated. For many developers, managed cloud services are a very convenient way to use open source tools; they don’t need to spend time deploying software or learning how best to configure it, and they can scale usage as they move from prototype to test to production. Using an open source database as a managed cloud service often means it’s well integrated with the other services on that cloud, so you can assemble a pipeline using multiple services with the same account and credentials. For an open source project, particularly if it’s run by a commercial company using the open core model and selling either support or their own managed service, a cloud provider offering the tool as a service can look more like they’re taking advantage of open source than enabling it. While the big hyperscale clouds are significant contributors to open source, it’s important to distinguish between the projects they open source themselves, whether that’s Kubernetes from Google or Typescript and .NET from Microsoft, and the existing open source community projects they contribute to. This conflict flared up in 2018 when organizations like Redis Labs, MongoDB, Confluent, Cockroach Labs, Elastic and Timescale moved to more restrictive licenses prompted by concerns about whether some cloud vendors contribute enough back to the community. The Linux Foundation’s response was to help projects secure funding through the CommunityBridge initiative. Some cloud vendors have already started working with open source projects when launching managed services; Microsoft worked with the MariaDB and Postgres community when launching those databases as managed services, and built its hosted DataBricks service in conjunction with the company. Google introduced these offerings during its annual Google Next conference, held this week in San Francisco. The Linux Foundation and InfluxData are sponsors of The New Stack. The reporter’s travel and lodging have been covered by Google for this event.